SOMAT Remodeling Services is a general contracting with a MHIC#112229 and fully insured. Our mission is to make renovations a great experience for our clients. We work with top-notch designers and architects to deliver excellence on each project. We select only the finest builders and craftspeople, and we only use quality materials. We set ourselves apart with a reputation for building trust and confidence, and delivering top-quality work. SOMAT Remodeling can assist you renovate, stage or build a new home. We obtain all the necessary permits, set budgets that you are comfortable with, and clearly explain the renovation process. 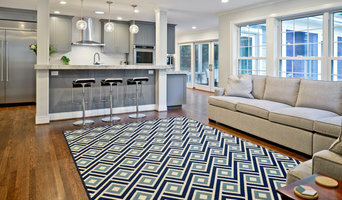 As a full-service remodeling contractor, we offer home services in Maryland. Whether you’re looking to tackle a whole house renovation, add new space or home addition, upgrade an existing room of your home, or utilize unfinished space — your top priority should always be quality. At SOMAT Remodeling services LLC, our knowledgeable team will work with you extensively to be sure that we understand your needs, your style and your budget. 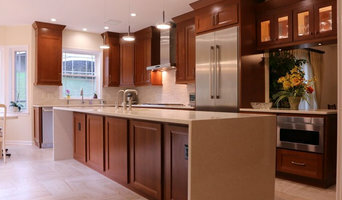 We specialize in Maryland kitchen remodeling, bath remodeling and home additions. View our gallery of new kitchens, bath renovations, home addition projects, basement remodeling and more. Give us a call today to book your free consultation. 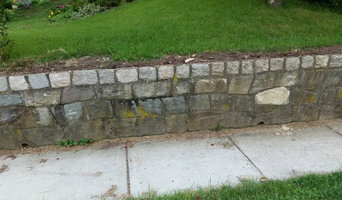 Washington D.C. General Contractor providing excellence in construction management and quality workmanship. We also specialize in custom carpentry , historic restorations and closet/shelving/cabinet design. 20 years experience.